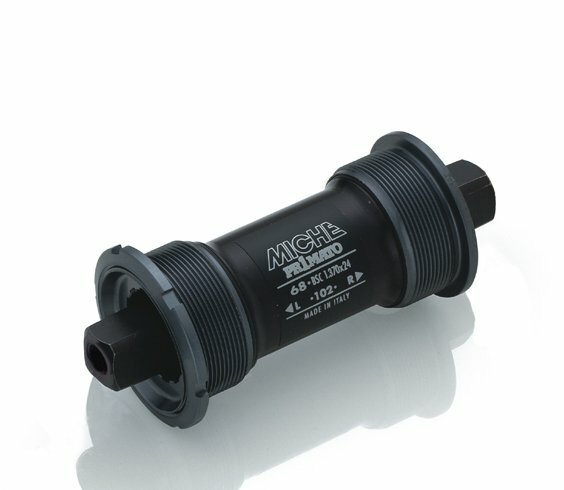 ISO square taper bottom bracket with sealed cartridge bearings. 204g. ITL threading.